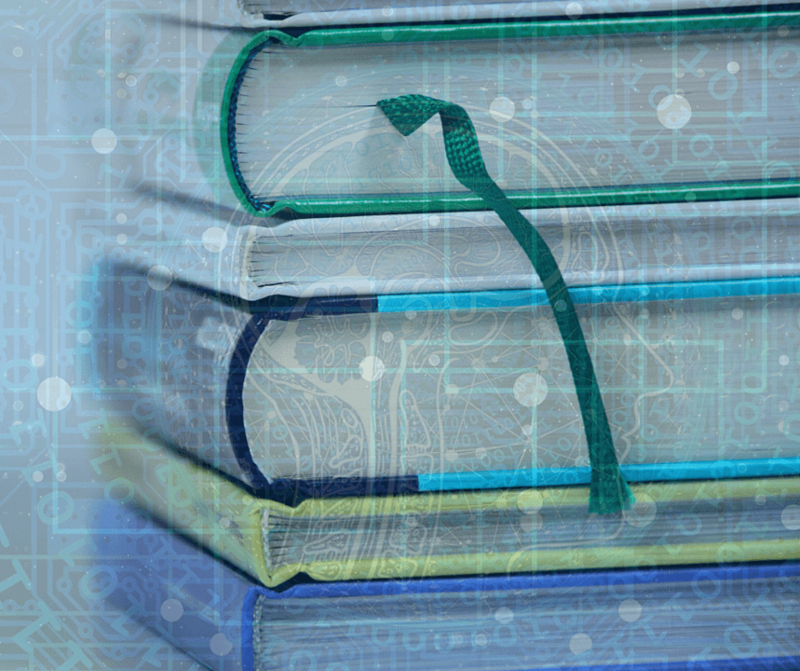 How to Spread Data Literacy Across the Enterprise. There are two keys to unlocking the power of data. It should come as no surprise that technology is the first, but the second is less obvious – it’s people. As organizations democratize data, there is an implied expectation that employees will know what to do with the data once it’s shared with them. However, many organizations are discovering that simply making data accessible isn’t enough. They’ll need to spread data literacy to actualize the true power of enterprise-wide data analytics. Data in the hands of a few experts can be powerful but it can also cause bottlenecks and other inefficiencies. Putting data in the hands of many people throughout the organization and ensuring that they have the knowledge and skills to turn the data into actionable insights can be truly transformational. But the data literacy divide will keep organizations of all shapes and sizes from reaping higher rewards from their data investments. In other words, data literacy means that an individual can pinpoint useful information from data. This means knowing what data is being tracked, why it’s being tracked, how to read and interpret that data, and how to utilize that data to make decisions that help the business. Why is Data Literacy So Hard? The human brain is naturally wired to consume stories. We as humans communicate most comfortably through stories – telling stories, consuming stories, sharing stories, etc. Stories are 22 times more memorable than statistics and they’re more emotionally persuasive. In fact, the majority of people make decisions primarily with emotion, only justifying these decisions with logic after the fact. When we hear a story, not only are the language processing parts of the brain activated, but every section of the brain that would be activated if we were actually living the story is activated. Psychologically, the story is real and we’ve become the protagonist. Generally speaking, we’re simply not wired to understand pure data the same way we understand a story. People hear statistics, but they feel stories. That’s not to say that storytelling and data can’t be used together. If story activates the emotional centers of the brain, data activates the logic centers. Packaging insights as a data story means building a bridge for your data to reach the influential, emotional side of the brain. Using both data and storytelling at the same time can be incredibly powerful if done correctly. Most of your employees probably don’t think in terms of data and chances are good that it’s been anywhere from a couple of years to a few decades since they last took a statistics class, if ever. Since data literacy can encompass a wide spectrum of skills and knowledge, it’s important to establish a functional baseline for this type of skill. The same way all literate people don’t have advanced English Literature degrees, not every employee needs advanced statistical knowledge to be considered data literate. First things first, data literate individuals need to know what they’re looking at. They must be familiar with the data-sets relevant to their tasks, responsibilities, and position. Data literacy requires knowledge of the represented metrics, how they’re calculated, as well as how and why they are collected. Contextual understanding of the data is also important to determine how the data relates to the strategic goals of the organization. Data literate individuals will need to be adept at orientating to unfamiliar data before consuming it. At this stage, this doesn’t mean analyzing or interpreting, just assimilating the information. This requires familiarity with various elements of tables or charts (such as titles, labels, data sources, units, targets, etc.) and seeking further clarification on ambiguous or missing items. Once familiar with the data, literate users should be able to analyze and interpret it. Generally, this means observing patterns, gaps, trends, outliers, noise, etc. Depending on the type of information being presented and its format, it may be examined in many ways. Not all data can be taken at face value. In addition to analyzing and interpreting data, literate individuals must also think critically about it. This means taking a step back and weighing factors that may be influencing the results and its interpretation. These factors can include the collection method, credibility, bias, context, correlation vs causation, etc. Spreading data literacy throughout an enterprise is no easy task. In a sense, data literacy is a way of thinking in terms of data. It’s like learning a foreign language: you haven’t really learned that new language until you start thinking in it as well as speaking it. Changing one person’s way of thinking is a challenge. Doing the same for an entire organization is even harder. So, how do you get your organization to start thinking in terms of data? The first step to spreading data literacy is communicating what data literacy is and what it entails. Leaders or champions of the internal data literacy movement must communicate the power of data to their peers. Data literacy should be consistently discussed at every level of the organization as a way to justify decision-making, measure performance, and improve quality or efficiency. Once end users know what data literacy is, leaders will need to access who can and cannot “speak” data, who can translate it for others, and what language barriers (or interpretation gaps) exist between departments. The current skill levels and skillsets of individuals throughout the organization is required for leaders to successfully create a culture of data literacy and a data-driven enterprise. Various forms of assessment and surveys can be used during the analysis process and leaders can use this information to create custom training programs. Next, teach individuals at every level how to “speak” data. Each company, department, and industry will have its own set of unique best practices, terms, and datasets so there is no “one-size-fits-all” approach to data literacy training. Leaders should attempt to train end-users to understand and interact with company data in their everyday tasks and responsibilities. Practice makes perfect. Just as immersion is the best way to learn a foreign language, speaking data is no different. Encourage end users to speak data in everyday conversations, from board meetings to team meetings. Sustainable data literacy requires the establishment of a data-first culture that celebrates curiosity and critical thinking. While the skills and knowledge required to remain data literate in the digital age continue to evolve, the steps to driving data literacy skills across organizations must be immediate, long-term, and sustainable. In today’s data-rich world, it’s no longer the responsibility of a few data experts to understand, use, and communicate data effectively. In data-driven enterprises, users at every level of the organization can use data-driven insights to make better decisions, react more quickly, and uncover future opportunities. Advanced analytics technologies, like the 20/20 data analytics platform can help companies break down data silos and democratize their data, but providing access to the data is only part of the solution. A data-driven enterprise requires that end-users throughout the organization are able to assess the value of their data and interpret it properly. This isn’t to say that everyone needs to be a data scientist – but they will need to be data literate. 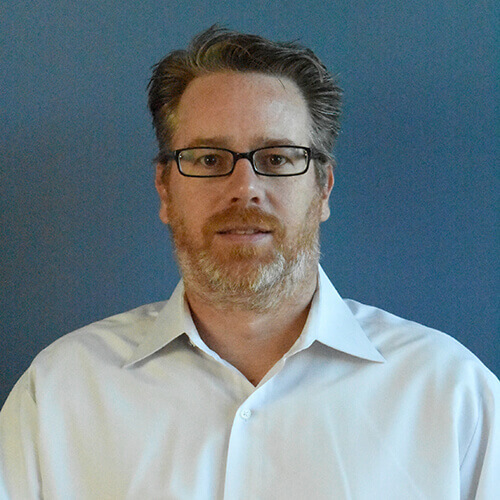 Derek M. Rodner is the VP of Product Strategy at Agilence . He has over 20 years of experience helping start-ups develop products and go-to-market strategies across multiple technologies including: open source software, databases, systems management, business intelligence and SaaS. Derek is married with 3 children and in his spare time he enjoys taking care of his 600 gallon live coral reef fish tank and playing Fortnite.